Carl Kockelkorn and Johannes Kohtz published their first common chess problem when they were 17 and being in total accord after a short while they decided to publish their problems as co-productions. 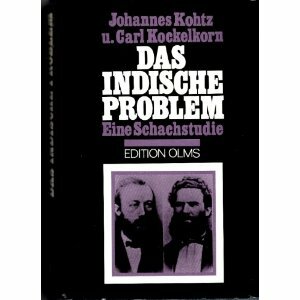 After Carl Kockelkorn died in 1914, Kohtz still published his problems under both authors names. Together they founded the logical school of chess composition, in reaction against the old German school founded by Johann Berger. 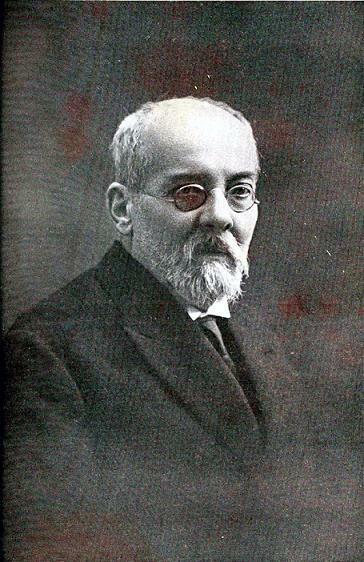 José Paluzíe y Lucena composed mostly threemovers, wrote a 6-volume "Manual de Ajedrez para uso de los principiantes" (1905-1912) and a book about chess composer Valentin Marin: "Un artista del Ajedrez" which has the peculiarity of being a bilingual Spanish-Esperanto edition. 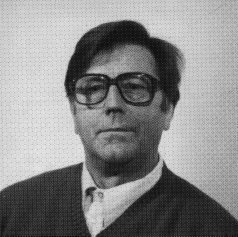 Filip Petersen was a poet and his "Brikkerne" (1985) included both poems and chess problems. He composed direct mates, endgame studies, helpmates and retro problems. Two en-passant captures in a King&Pawns problems. Nietvelt theme: The black Queen selfpins itself because the threat must unpin it by withdrawal. The selfpinning is used thereafter by 2.c6#. 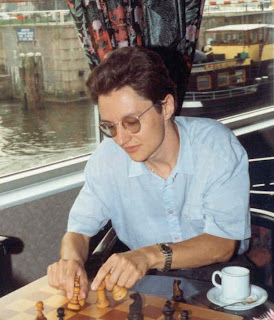 Beat Neuenschwander composes endgame studies. Joaquim Crustas has published his problems on his blog "My chess problems" and some of his problems published in 2009 can be found in this PDF file. He composes direct mates (sometimes in collaboration with Steven Dowd), constructional problems or retro problems (in collaboration with Andrey Frolkin). The main plan fails to Black's O-O# forward defense. Comments by Joaquim Crusats on PDB. Labels: Crusats, Kockelkorn, Kohtz, Neuenschwander, November, Paluzíe y Lucena, Petersen F.J.